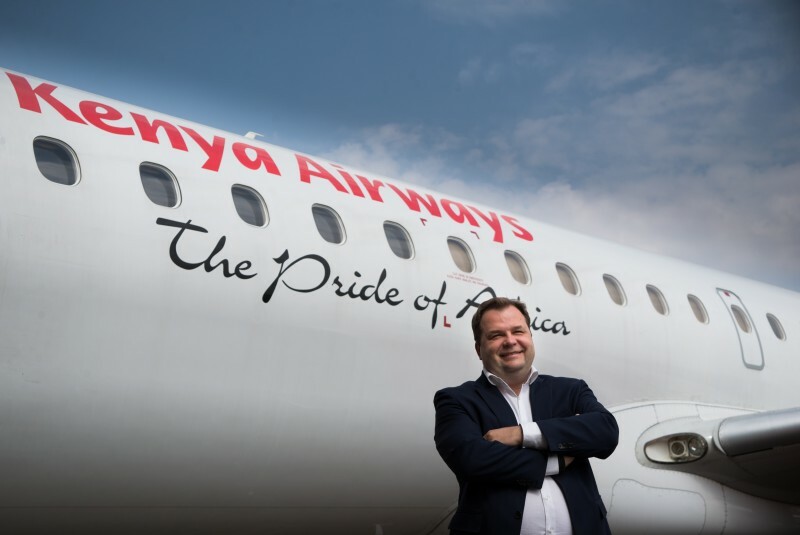 NAIROBI, Kenya, January 11, 2018/ — Kenya Airways (www.Kenya-Airways.com) today marks a great milestone with the launch of a non-stop flight from Nairobi to New York. The national carrier starts selling today tickets for the inaugural flight which is scheduled for October 28th this year. Distributed by APO Group on behalf of Kenya Airways.